Thanks very much for a great weekend of teaching the initial Gateway Pilates Mat course. I really enjoyed the course and have found it really useful for myself, as well as including various exercises as part of the rehabilitation of my patients today! "I just wanted to drop you a quick line to say thank you for organising such a brilliant weekend, Liz Wilson was really the most inspiring and informative of speakers. Everything she taught was totally relevant to what I am doing and I will approach all my classes this week with completely renewed vim and vigour. Thank you also so much for the delicious Little Bird morsels that you provided. Not only were our minds stimulated but our tummys!! It was also really nice to connect with some other Pilates teachers, what a great community you all are!! "Thank you so very very much for all your hard work and energy over the weekend..it really was a fantastic opportunity to meet so many talented and inspiring people. I felt privileged to be a part of such a sharing community, whose leaders are tireless in their enthusiasm and passion for Pilates. I learnt so much, I'm still reflecting and putting it all together, remembering moments of clarity and trying to hold on to those great feelings i experienced over the weekend. I have great respect for you and all of these people Maree. "Having the Pilates aspect to our Physiotherapy business has allowed our client base to continue to grow and develop despite economic uncertainties and changes in ACC funding. The Pilates studio has been, and continues to be, a thriving space within our Physiotherapy practice. The Polestar Pilates certification gives me the knowledge to advance the strength and flexibility of my clients beyond their pre-injury status. The use of Pilates equipment bridges the gap between rehabilitation and high performance which traditional Physiotherapy and basic core stability work is lacking. This gives greater satisfaction to us as clinicians as well as our clients. 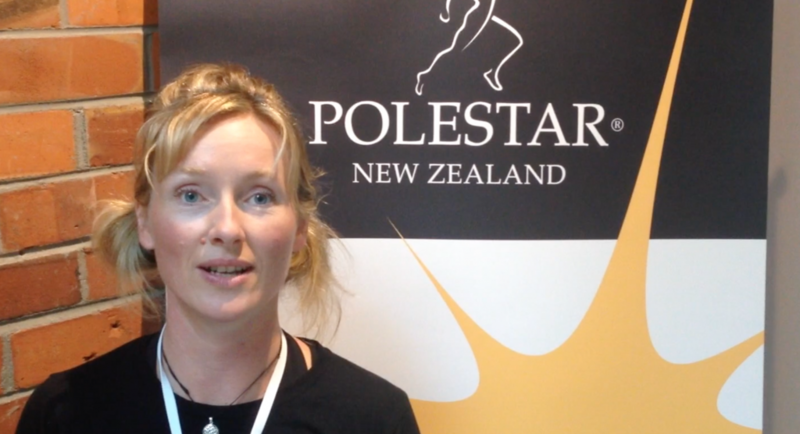 I would recommend the Polestar training to all Physiotherapists wishing to diversify their clinical load and business." "Taking the Polestar Pilates Rehab Certification Course has perhaps been the best and most influential career move I have made. Not only does the course material have a strong evidence based and scientific background, it incorporates the creative/ artistic, conscious and subconscious nuances of human movement. If you see the human being as a dynamic whole of which a whole systems approach is paramount, then the Polestar Pilates Courses are for you! After completing the comprehensive Polestar Pilates Rehabilitation Course and Exam my effectiveness as a practitioner has dramatically increased. Clients now enjoy the dynamic mixture of integrating theory, hands on treatment and unique movement experiences within the Pilates studio. This ensures that as well as facilitating structural change within our clients bodies' we can also teach the movement strategies and neuromuscular patterning specific to that clients' needs, work & leisure pursuits. Outcome measures are significantly improved and client enthusiasm and compliance is tremendous. As a business owner Polestar Pilates has enabled me to offer clients an array of Private Physiotherapeutic options which allows them to feel part of their healing process with Pilates being a wholistic and affordable lifestyle choice."